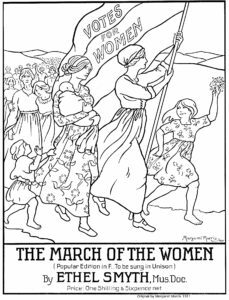 This is a family event organised by Medway Council and, as representatives of WASPI local groups, we have been offered space in a marquee with table and chairs by some display boards created by Medway Archives on local history, including Medway based Suffragist Vera Conway Gordon. 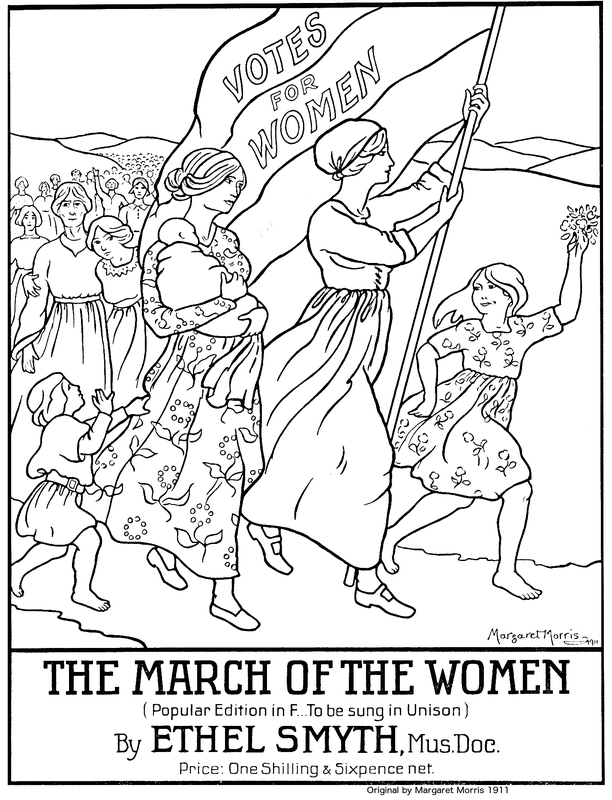 We will have crayons and Suffragist/Suffragette colouring sheets for children as well as giving out WASPI leaflets. Also in the marquee will be ‘The Lost Helmet’ WWI art installation project which should attract plenty of attention.